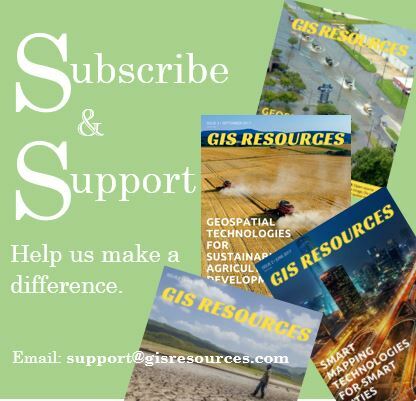 GIS Resources welcomes contributing authors who wish to publish quality, geospatial original content to GISResources.com. Contact Nisha Upadhyay at editor@gisresources.com with your article proposal. 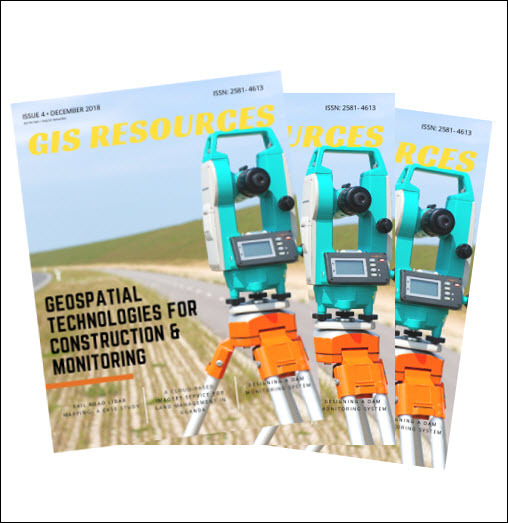 Articles can be on a range of topics relating to GIS, mapping, remote sensing, surveying and geospatial technologies. Submissions accepted include articles, news, technical papers, tutorials, geographic concept papers, and other geospatial content. Do you have a geospatial project you’d like to showcase? GIS Resources is looking to profile real world examples of geospatial technologies and analysis at work. This could be a map you created, a web mapping application, a field mapping project, or a write up about using open source GIS. Do you have a tutorial, technical how to, or content on geospatial science and technology? Original content will be published upon review and notification of acceptance. A write-up between 400 and 1,200 words (for news – 200 and 300 words). A short bio of the article’s author (optional: include any links to web sites and social media accounts as well). Submit Geospatial job postings via editor@gisresources.com. To submit your job, email the job title, location and description in either the body of the email or as an attachment (preferably as a .doc or text document). Visit http://www.gisresources.com/category/jobs/ to see the current list of job posts. Jobs are free to post. Jobs submitted without specific information for applications will be listed with the contact information of the sender. Relevant geospatial press releases are published on GIS Resources. To have your geospatial press release published, you must submit it via pr@gisresources.com. To make your PR more appealing to the geospatial audience, make sure your title is well crafted and add keywords to the bottom of the press release. Additionally, geospatial companies are invited to submit original, never before published content to GIS Resources for consideration in the main section of GIS Resources. Those articles should follow the guidelines of the submission process listed at the top of this page. You may submit any relevant information related to Geospatial science and technology via editor@gisresources.com.